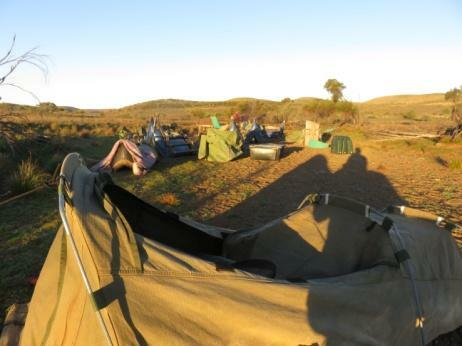 Flinders and Beyond Camel Treks offer a range of camel safaris in the Northern Flinders Ranges. The treks range from 3 to 21 days. 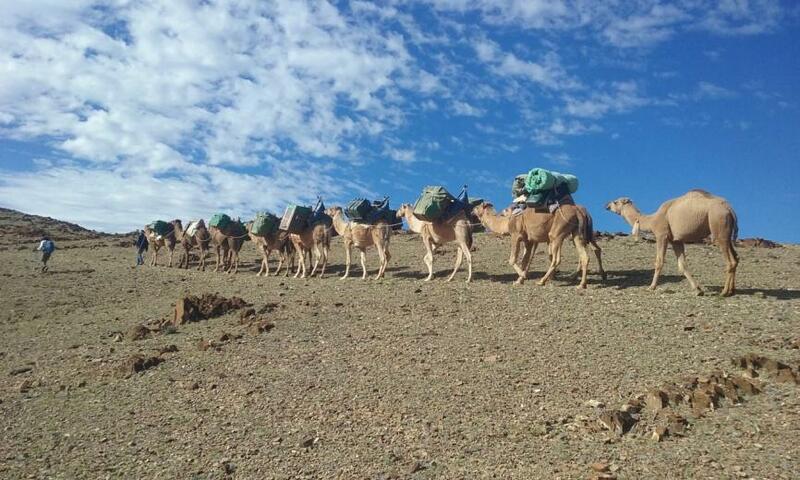 During the treks, the camels carry all of the food, water and swags using traditional pack saddles, a rarely seen art form in its self. 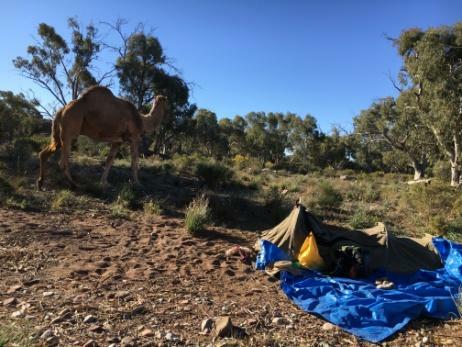 The nightly campsite is chosen depending on camel feed. There are no set camps, no roads and no vehicle support. This unique way of travel allows each trek the freedom to explore the country and appreciate the ever changing environment. 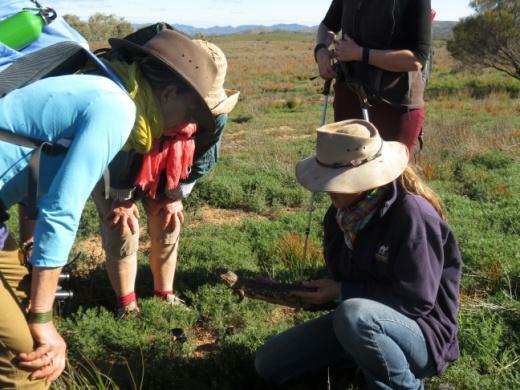 Flinders and Beyond Camel Treks has joined with World Expeditions and Australian Walking Holidays offering exclusive Flinders Ranges Camel Treks. 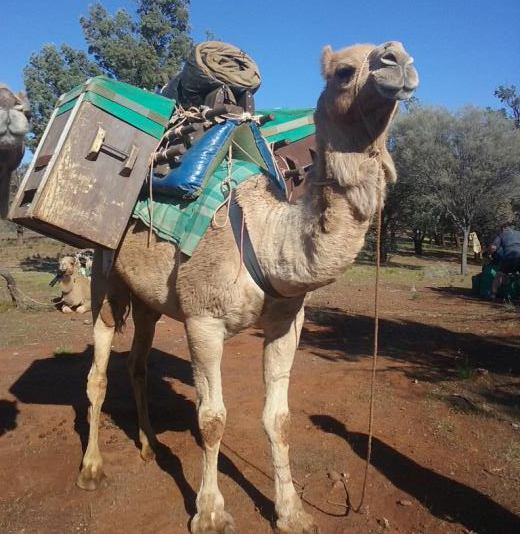 We can also tailor make any camel trek to suit your individual or group needs. School groups, team building for businesses, birthday celebrations, walking groups and bird watching groups are all welcome. Contact us for information on 2018 treks. 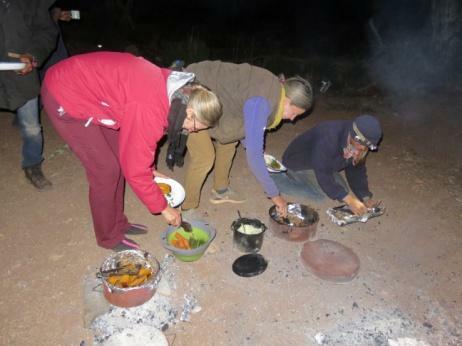 All meals are provided on the treks, with evening meal cooked on the campfire. 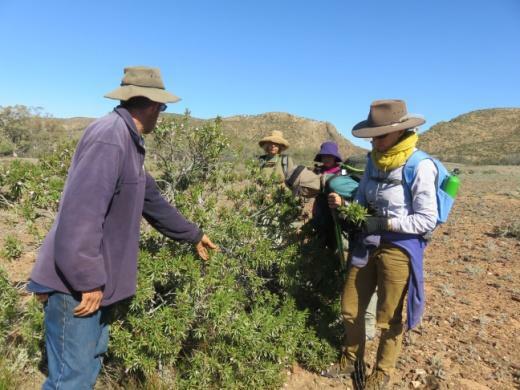 Trekking with camels offers a unique experience to view native plants and animals in their natural environment. Dome swags are provided for a comfy night beneath the stars. Bookings are essential and can be made by calling 08 8648 3713 or by emailing info@flindersandbeyondcamels.com.au. Get to the Flinders, we'll get you beyond! We are located 700m along the Arkaroola road on the left. Follow us on Facebook for our most up to date information, article publications and television appearances. 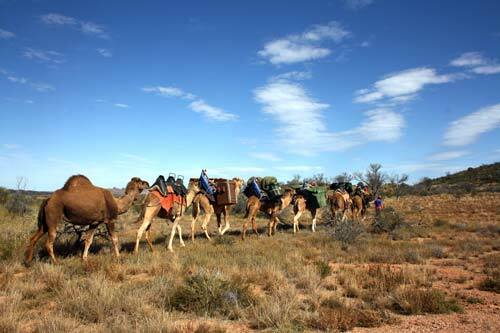 As we live in the remote outback we do not have internet access or mobile reception at our camel farm or during treks. Due to this fact, we are unable to reply to emails immediately, and will reply as soon as possible. In a highly technical world we do understand this may be frustrating and we do appreciate your patience. We do however feel that detaching from electronic devices allows trekkers to fully appreciate the environment during treks and enhances the trekking experience. 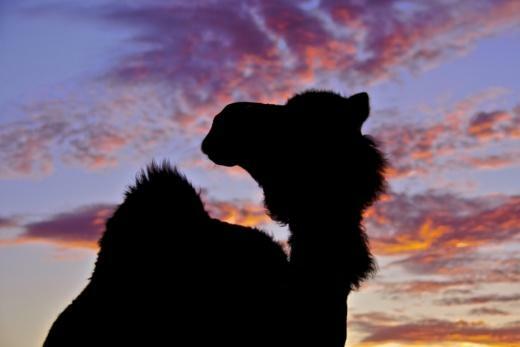 All camel rides are weather dependant, camel rides may be postponed due to unfavourable weather conditions. 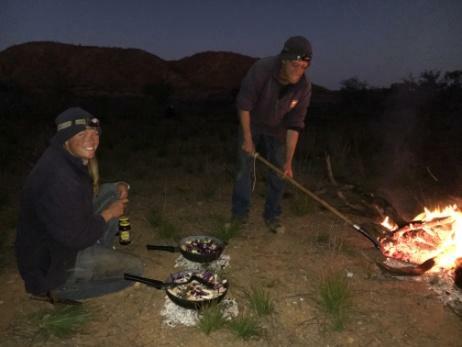 Copyright © 2019 Flinders And Beyond Camel Treks.